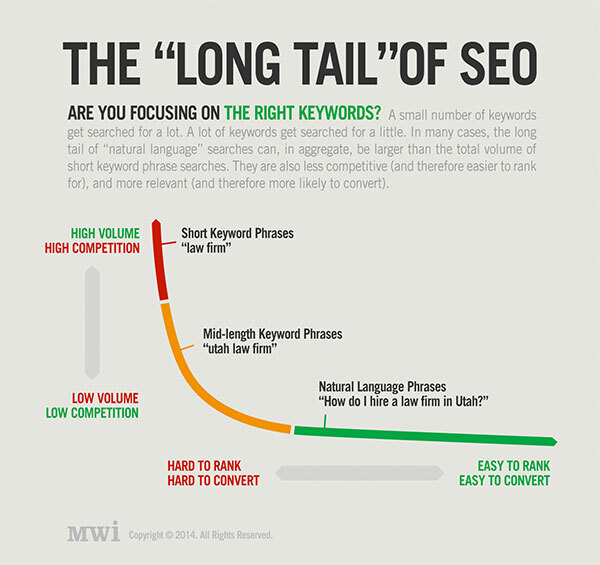 SEO « What did I learn today ? The About Asbestos site has been a valuable SEO exercise because things are going the way I would normally expect Usually if I create a website and do the onpage optimization appropriately the website ranks well on 3 word phrases but the about asbestos website is doing something funky. I have optimised the pages for key phrases such as Asbestos Removal Ballina and Friable asbestos removal but there are no many asbestos removal and management sites that I think it may take a little bit more work. Another issue could be that the pages that were originally there had very similar content but with different file names so they could all be clashing while targeting the asbestos related key phrases. So from with Google webmaster tools I have placed a request to remove the old pages and hopefully then the key phrases such as Asbestos Management Plan will rank better. The main competitors are government sites such as the NSW work cover asbestos licencing page and the Safe Work Australia pages which are wonderful resources.